Bastian Van Shield, Crookers ft. Jeremih, DJ S.K.T, Ferny Garzia, Format B and more. 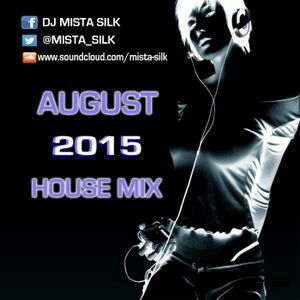 A mix of House Flavaz I&apos;m currently playing in my sets right now ... Enjoy!